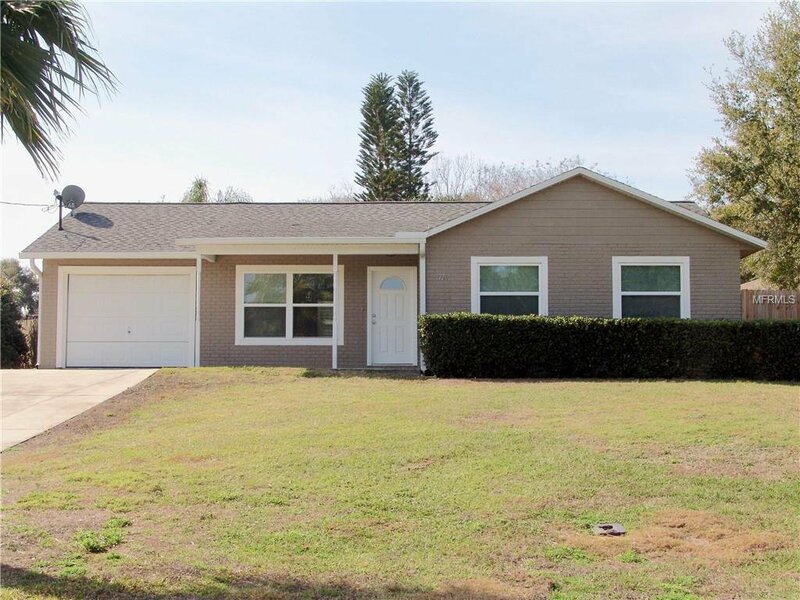 MOVE-IN READY POOL home in the quaint town of Montverde. Walking distance to Montverde Academy. Renovated in 2013 with windows, paint, Roof, HVAC, Pool deck, and fence all replaced in 2013. Great starter home with plenty of space on this huge lot to add on if desired. Listing courtesy of KW ELITE PARTNERS III. Selling Office: THE REAL ESTATE COLLECTION LLC.